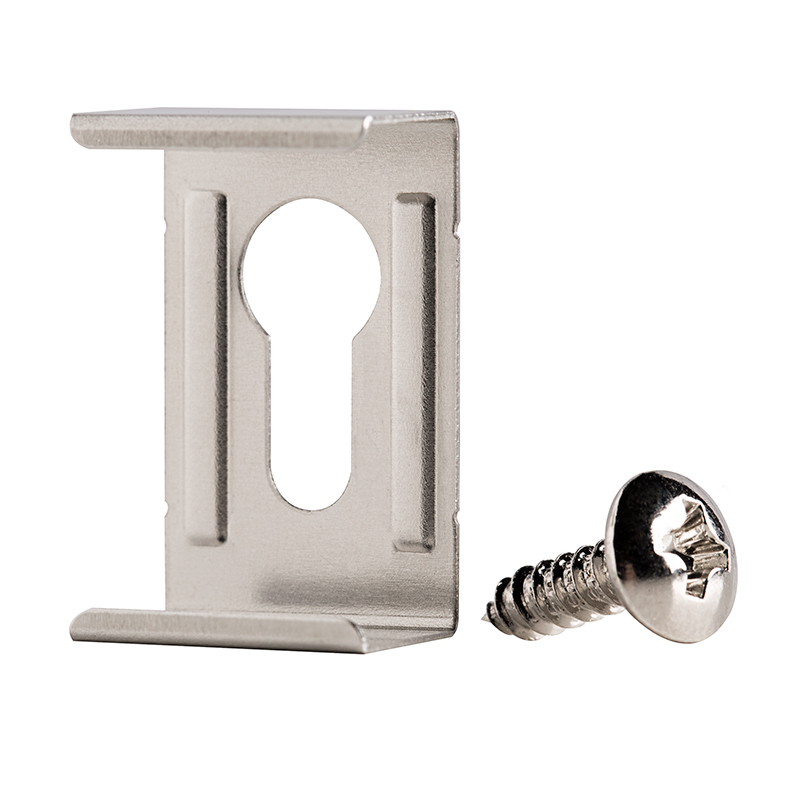 LBFA series flat mounting clip with 1 included screw for the LBFA LuxBar series light fixture. 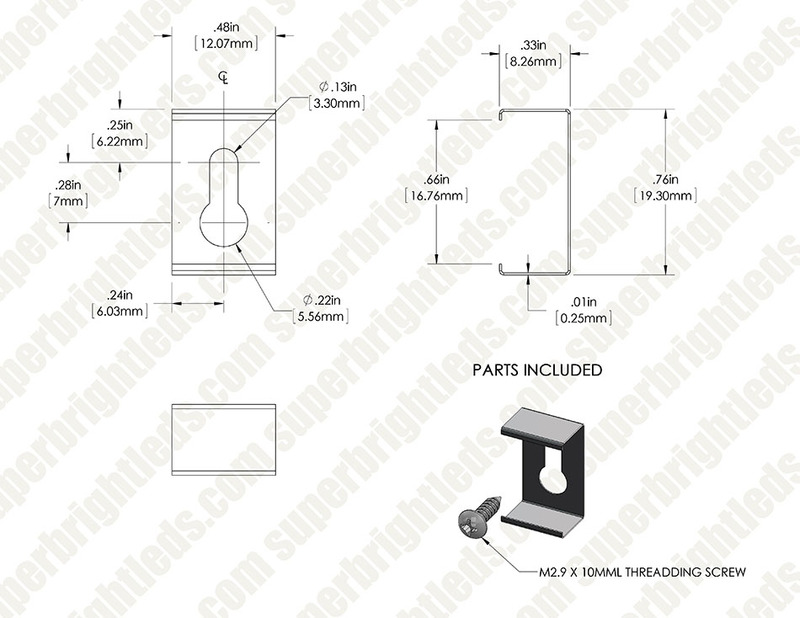 For mounting LuxBar light fixture flat on a surface. Once you snap the light bar on, it stays! Although I wish the screws that it came with were countersinks so that the head of the screw doesnt push the bar off from being completely flush on the mounting surface. Overall, they are on there and some times if you want to reposition, taking the light bar off does take a toll on this clip and metal gets a little fatigue from it bending when taking it on and off. 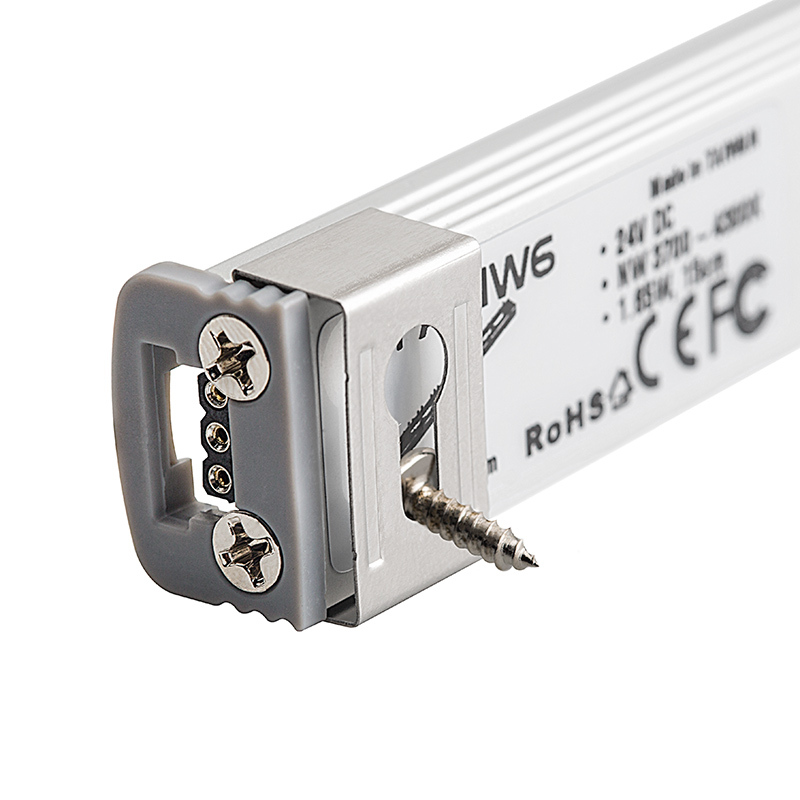 But it's cheap, I would buy 2x as much as you need since you can install multiple of these on 1 bar to make sure it stays in place. If you break one in the process if you are moving the light, well, you got a replacement one right there as well. Works well but the mount allows the lights to slide to easy. Had to put a couple of drops of glue to hold in position.